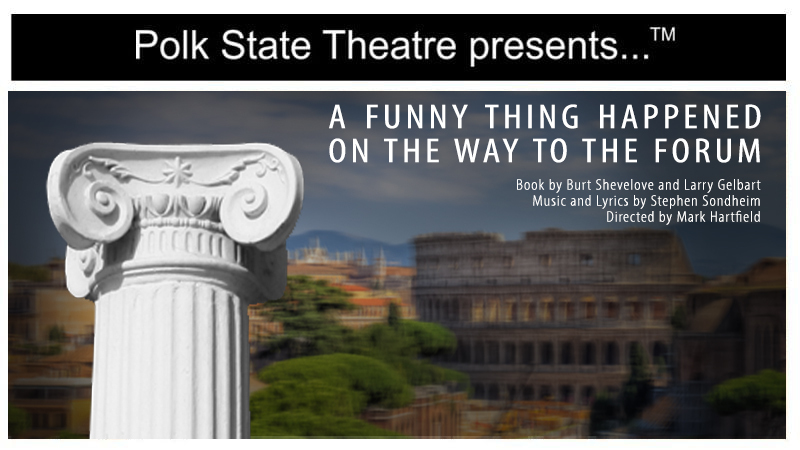 Polk State Theatre is closing out its 2018-2019 season with the musical farce “A Funny Thing Happened on the Way to the Forum,” set during springtime 200 B.C. in Rome. Based off the book by Burt Shevlove and Larry Gelbart, the play is inspired by the work of ancient Roman playwright Plautus and his usage of the classic theatre element of farce, including puns, slamming doors, and mistaken identities. The story follows Roman slave Pseudolus and his struggle to convince Philia to fall in love for his master, Hero, in exchange for his freedom. Originally produced on Broadway by Harold S. Price and with music and lyrics by Stephen Sondheim, this witty play is sure to entertain. Polk State Theatre’s production, directed by Professor of Theatre Mark Hartfield, will open Thursday, April 11, with performances through Sunday, April 14, and performances from Thursday, April 18, through Sunday, April 21. 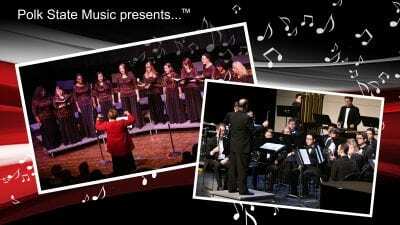 Performances take place at the Polk State Winter Haven Fine Arts Theatre, 999 Ave. H N.E. Curtain time is 7:30 p.m. except for Sunday matinees, which begin at 2:30 p.m. The box office opens one hour before curtain time, but it is recommended that reservations be made in advance online at polk.edu/boxoffice or by calling 863.297.1050. Tickets are $5 for the public on opening night and $10 for all other performances. 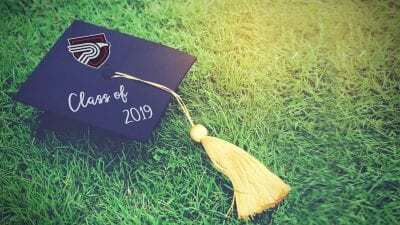 Performances are free for students, faculty, and staff with their Polk State IDs as well as for Polk County Public Schools students.